Samsung is about to launch its brand new handset in India called Suede R710. The price of the handset is still unknown. Samsung Suede R710 is a QWERTY handset. The display will be having a resolution of 240x400 pixels with a 3 inch touch screen. So the keypad will be touch enabled and it will be on the display its elves. It is having a 3.0 mega pixels camera, which is offering a decent picture quality. 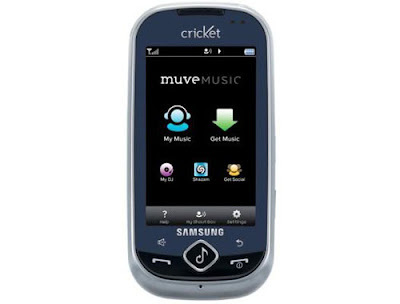 The Samsung Suede R710 comes with the default application by the music provider, Cricket. There is a dedicated button to access the link in Cricket’s webpage, where you can access millions of songs from their database. The phone is having many other impressive features too. 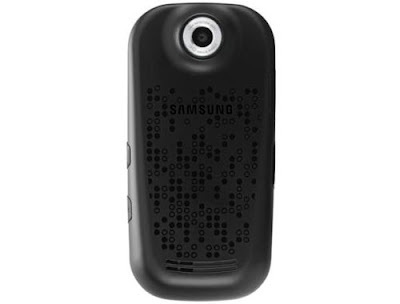 This small sized candy bar shaped phone lacks 3G compatibility. It is based on 2G network. The connectivity is possible through Bluetooth, GPRS and EDGE. Another drawback of this phone is the absence of the Wi-Fi. Most of the modern touch-enabled handsets have all the multimedia functions. But it lacks many but gain some more too. The network that this handset supports is the CDMA and it’s a dual band handset. The basic feature that is included in the phone is the messaging features like, SMS, MMS, and Email etc. Apart from this, it also got a HTML browser. There are some additional features added to this phone. This includes the accelerometer sensor, which enables the user to do the motion sensing applications like motion sensing gaming. Another feature included with it is the access to the social networking like Facebook and Twitter. Another feature that includes in this handset is the alarm clock, calculator, stereo speaker etc. The headset connectivity is through the 3.5 mm headset jack. The internal memory of the phone is only just 135 MB, but it can be expandable up to 16 GB using a micro SD memory card. 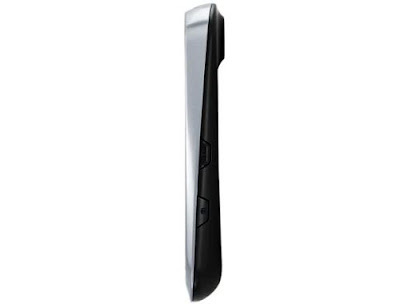 The company sources say that the phone is having a talktime of up to 5 hours and also a standby time up to 330 hours. So it will be sure thing that the Samsung Suede R710 is not a big handset loaded with heavy features, but it is a handset which includes something which is also affordable. This phone is not a new model in to the Indian market, but such a low cost model from Samsung can add up to the line up of the champ series from the same company which possessing the same type of features.